The Fair Exchange: The Fair Exchange Geo caching events being arranged look out for details as well as a Cycle Maintenance and security session in LS 26, contact Pauline for details. 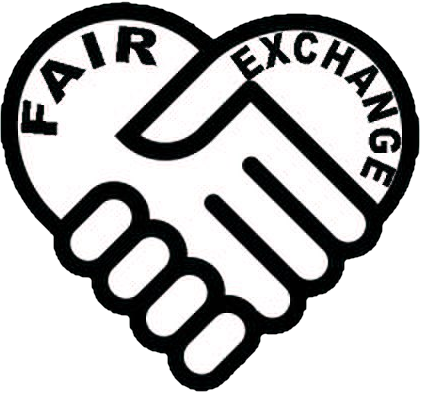 The Fair Exchange Geo caching events being arranged look out for details as well as a Cycle Maintenance and security session in LS 26, contact Pauline for details. Geo caching events being arranged look out for details as well as a Cycle Maintenance and security session, contact Pauline for details.